In the lawsuit obtained by TMZ, Blac Chyna claims the Kardashian family interfered with the shooting of the show, which led E! to cancel it. 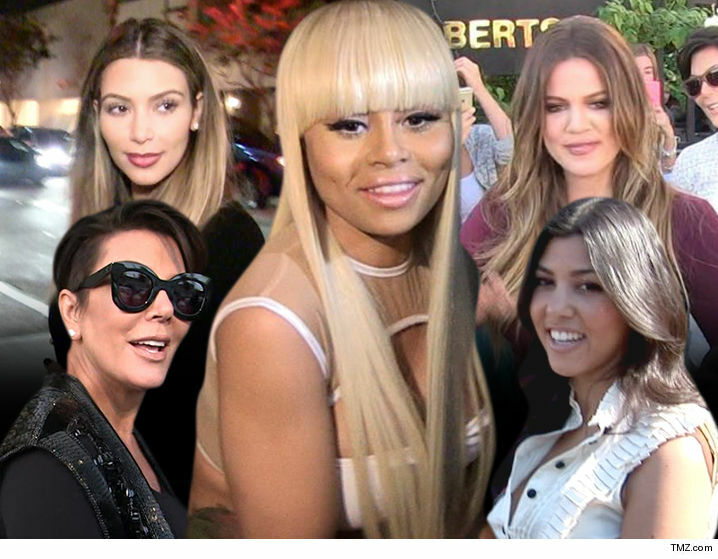 She claims the Kardashians used their “power and influence over the E! network to kill the second season,” which her and Rob were already set for. E! sources on the other hand are claiming the show was not picked up for a 2nd season because Chyna was making it impossible. The sources claim there is documentation to show Chyna was being uncooperative, as she refused to be in the same room with Rob. Chyna is also suing the family for battery, claiming Rob hit her back in April. She released screenshots of messages Rob sent to her just before the two broke up.